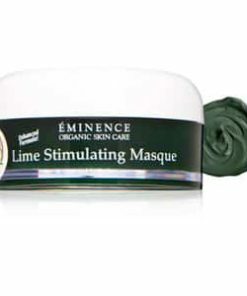 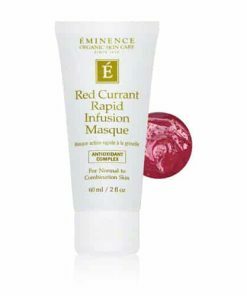 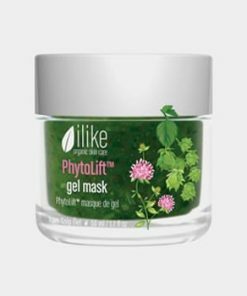 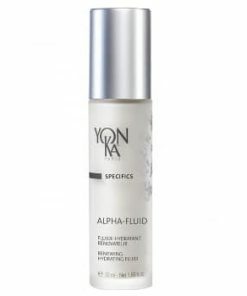 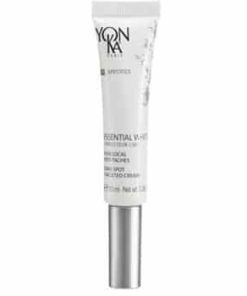 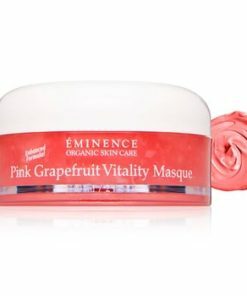 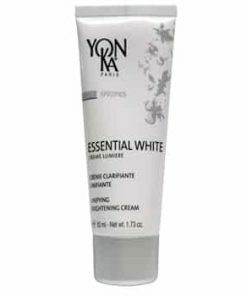 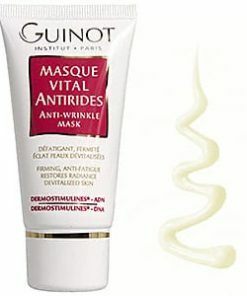 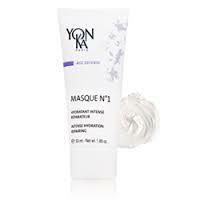 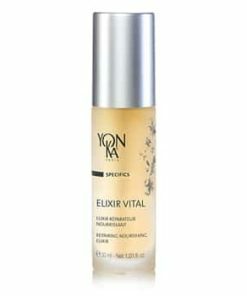 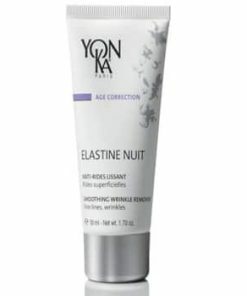 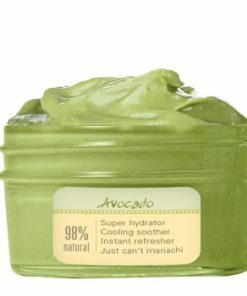 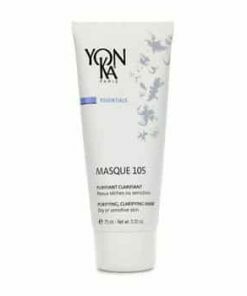 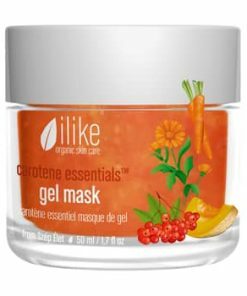 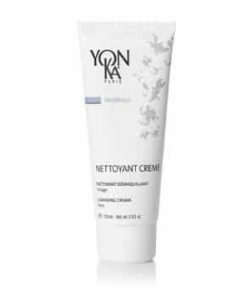 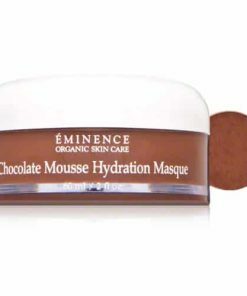 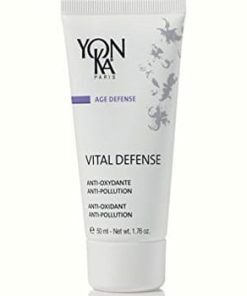 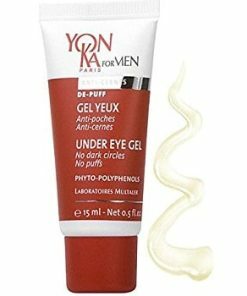 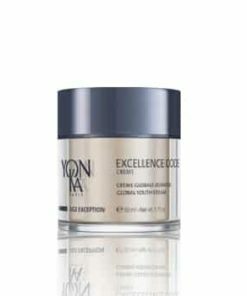 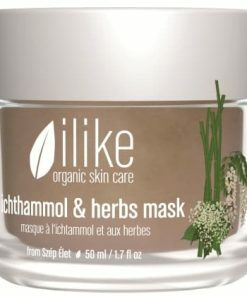 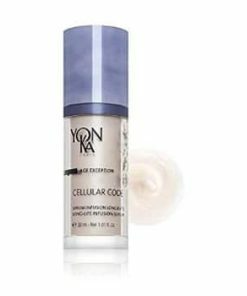 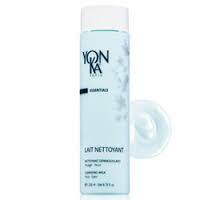 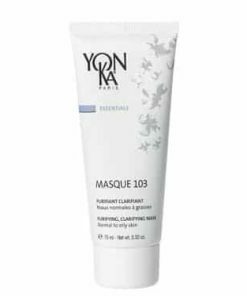 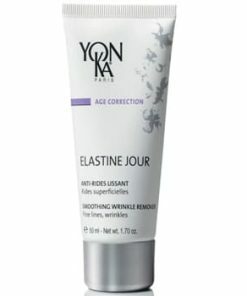 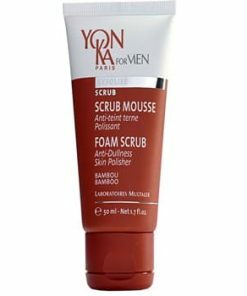 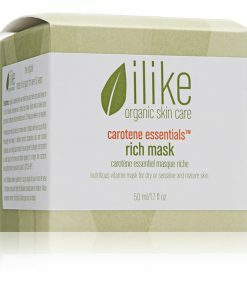 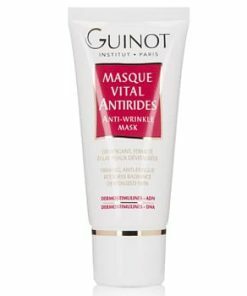 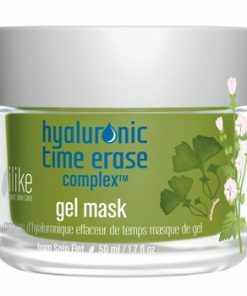 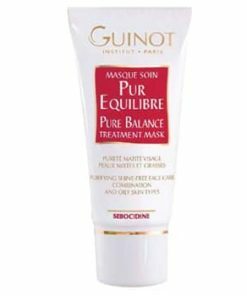 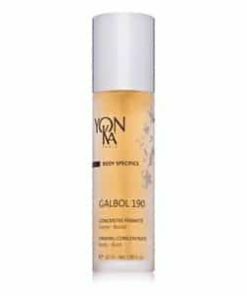 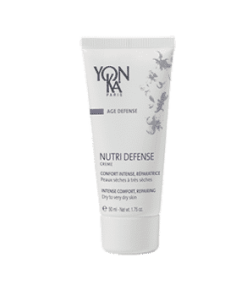 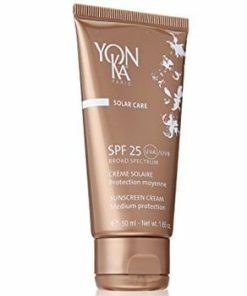 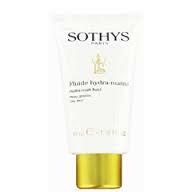 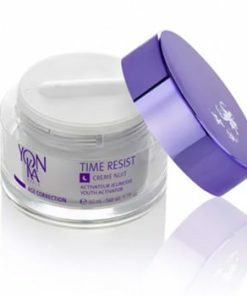 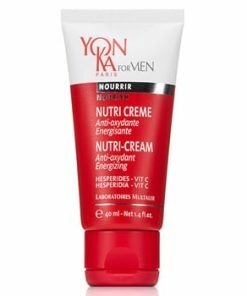 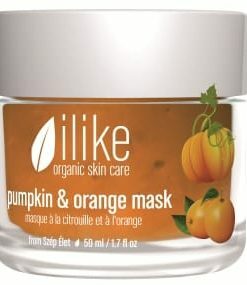 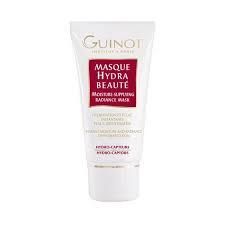 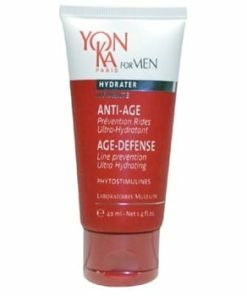 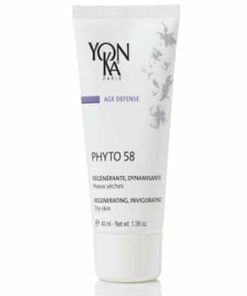 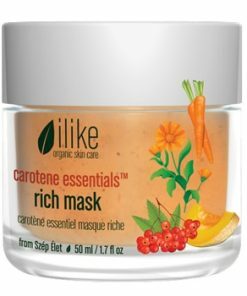 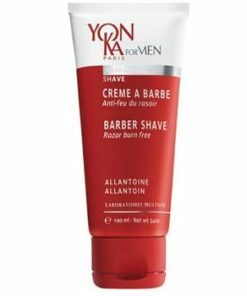 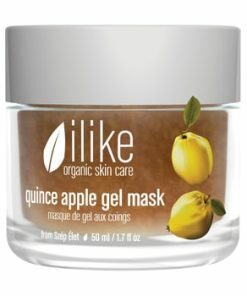 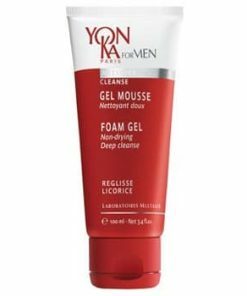 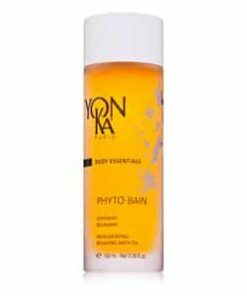 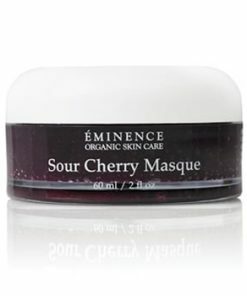 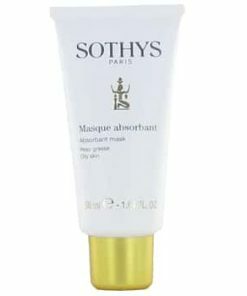 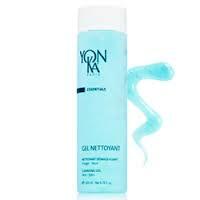 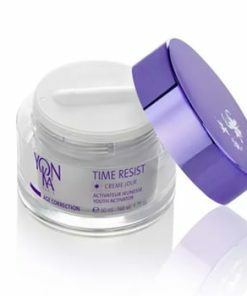 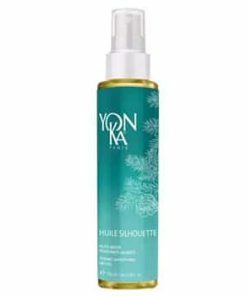 YonKa Masque No 1 softens, firms and rejuvenates dull, wrinkled and dry skin. 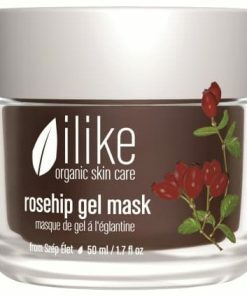 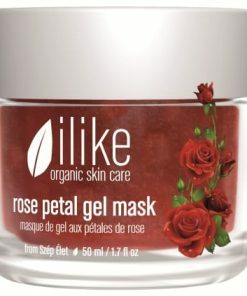 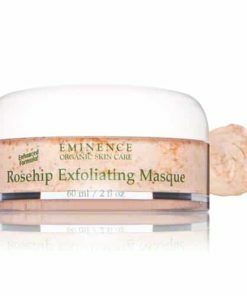 Rose flower oil acts as an astringent to tighten pores and wrinkles. 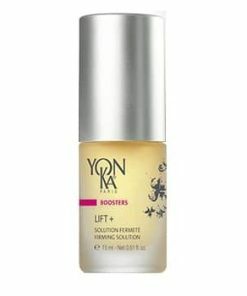 Sandalwood extract soothes inflammation and provides a calming fragrance. 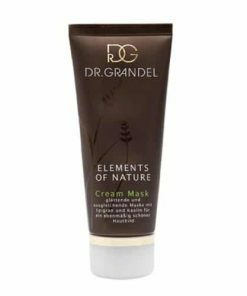 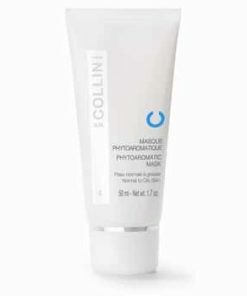 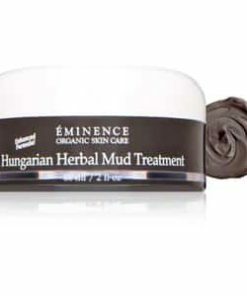 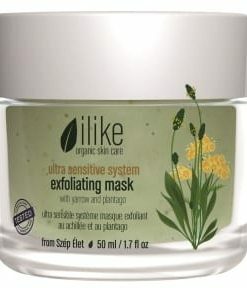 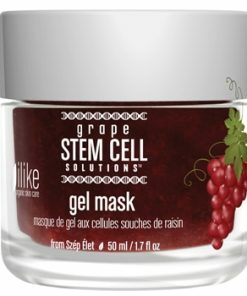 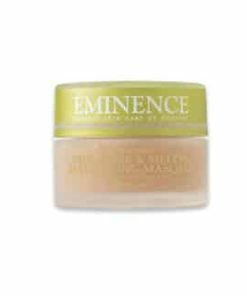 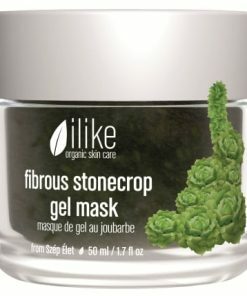 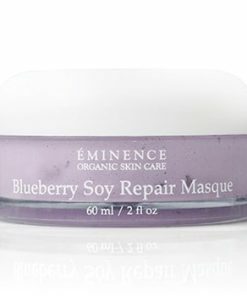 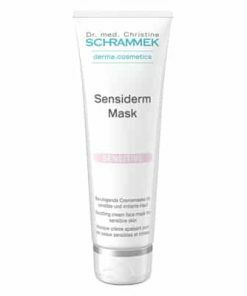 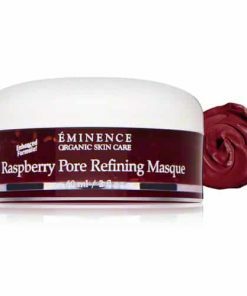 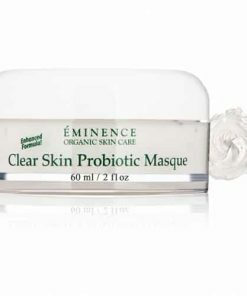 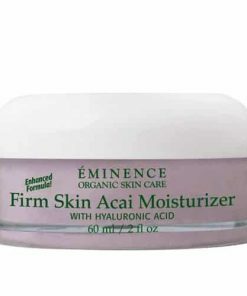 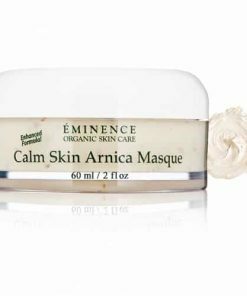 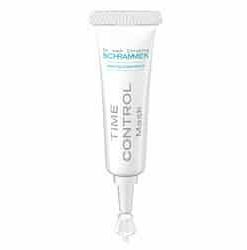 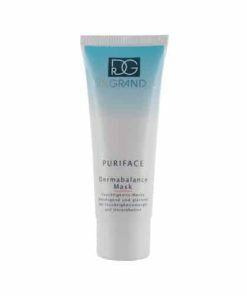 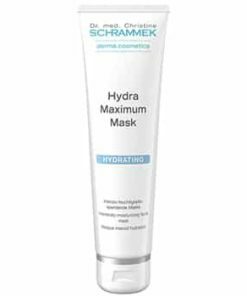 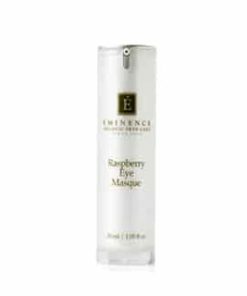 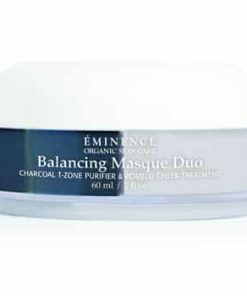 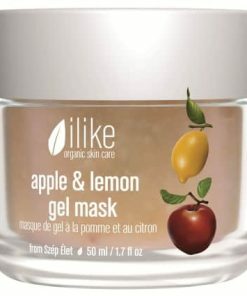 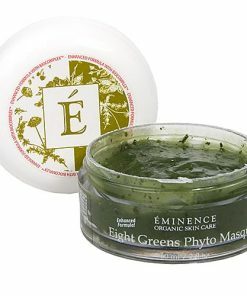 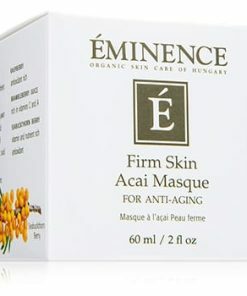 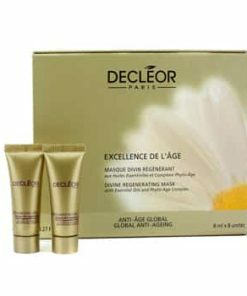 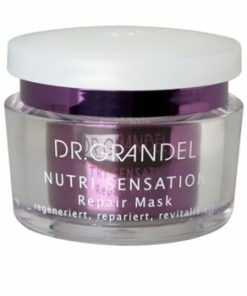 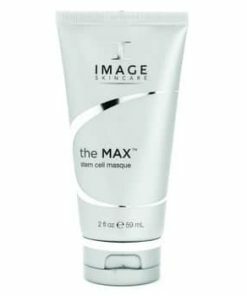 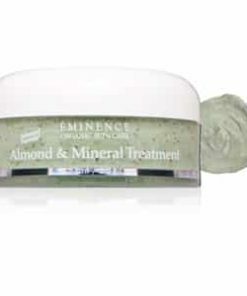 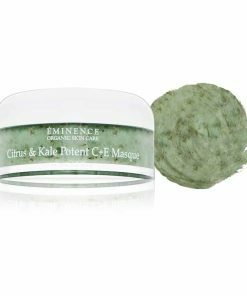 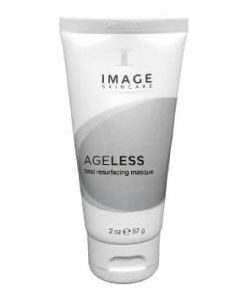 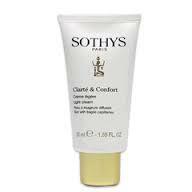 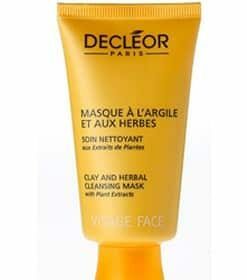 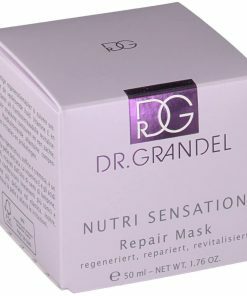 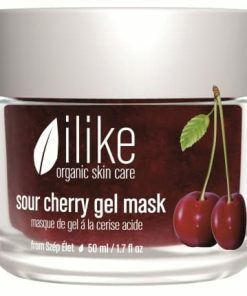 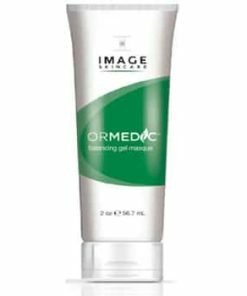 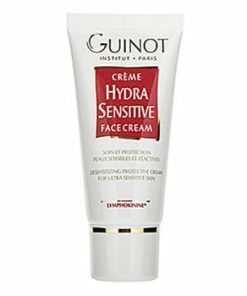 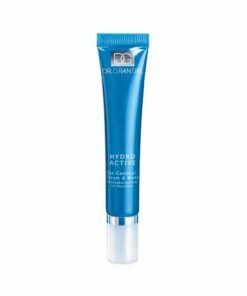 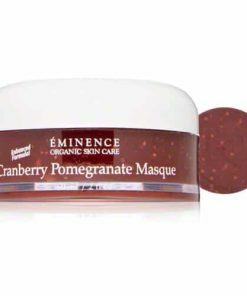 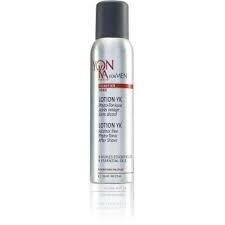 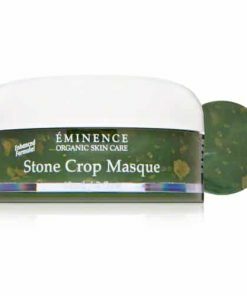 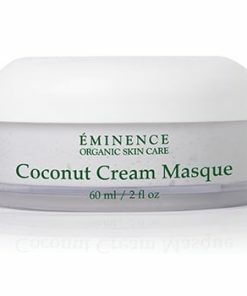 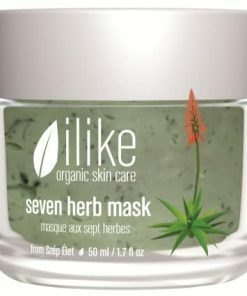 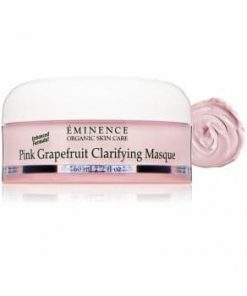 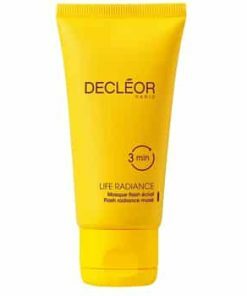 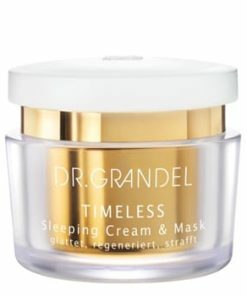 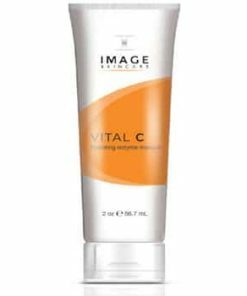 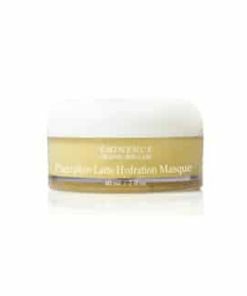 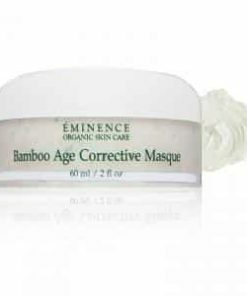 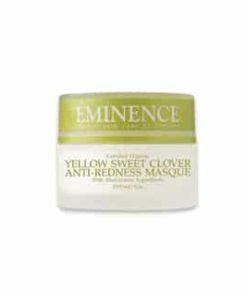 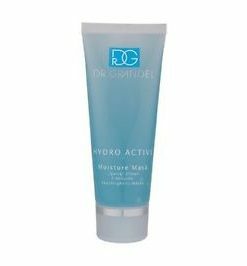 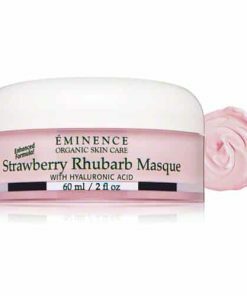 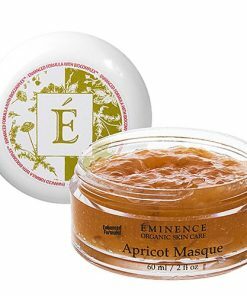 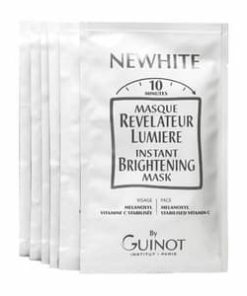 Salicylic acid loosens dry and flaky skin to reveal softer, brighter skin.